Getting a new puppy or kitten is very exciting. You have a lot to look forward to. The great companionship that a good pet can bring is very rewarding. 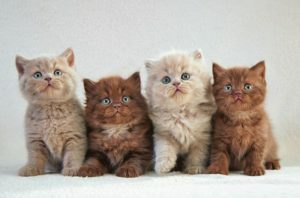 However, puppies and kittens come with a lot of responsibility and work. 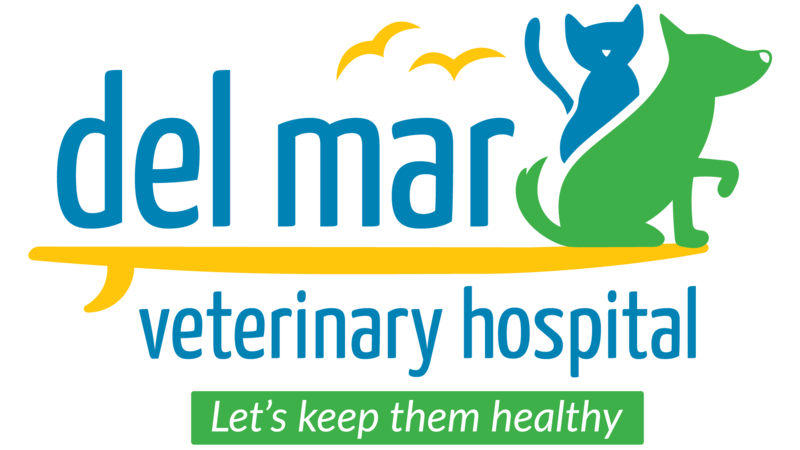 Here at Del Mar Veterinary Hospital, we are here to help you with your new addition.